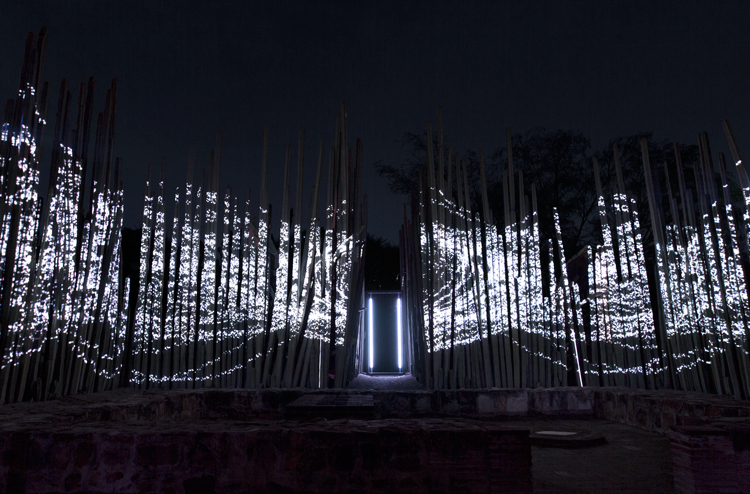 Amazing projection-mapping by Romain Tardy and Squeaky Lobster. 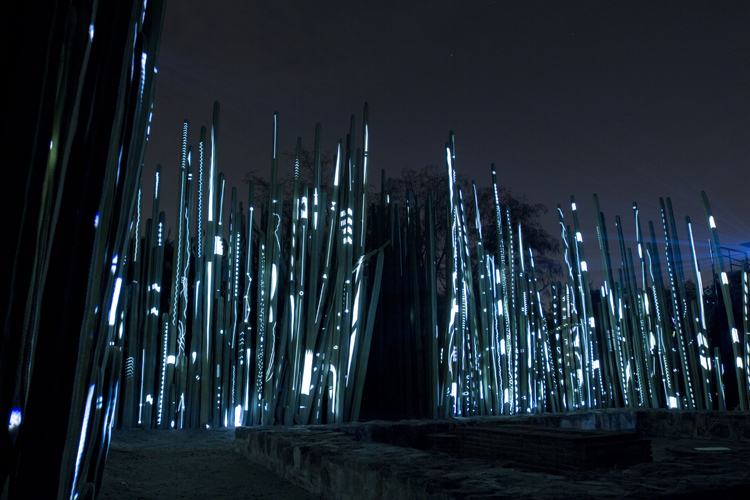 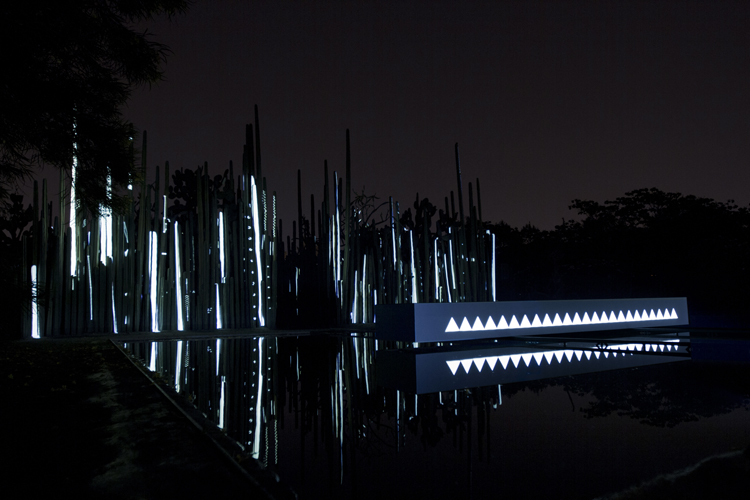 The Ark is an ephemeral, site specific installation built around the cacti that line the Aljibe, at the heart of the Ethnobotanical Garden of Oaxaca in Mexico. 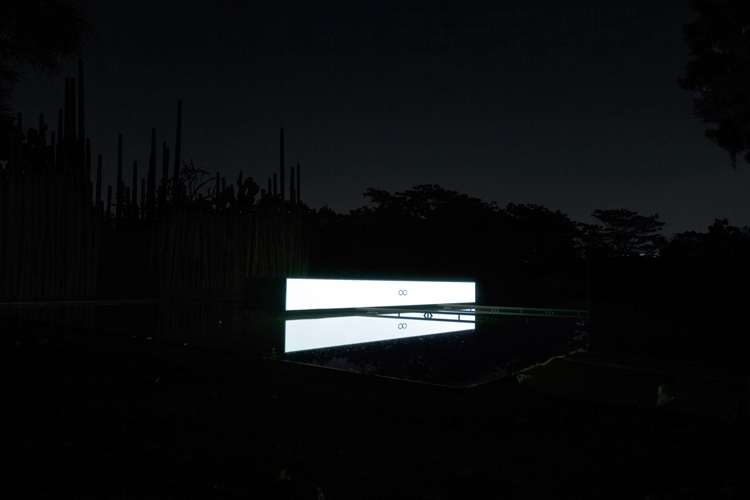 “Adopting a poetic approach, The Ark gives voice to the garden’s plants, participants in the work, the beating heart of the space and an unpredictable choir.